KEY WEST, Fla. (AP) – A city ordinance approved last year says that Uber drivers in Key West will face arrest and a possible $500 fine if caught driving without a passenger vehicle-for-hire license. The Miami Herald reports that the ordinance, which went into effect on July 1, says it is illegal for Uber or any other ride service to operate passenger vehicles-for-hire without the proper licenses. Key West spokeswoman Alyson Crean says drivers without this license can be arrested. Crean says the ordinance has to do with city liability, since Uber takes passengers on city roads. 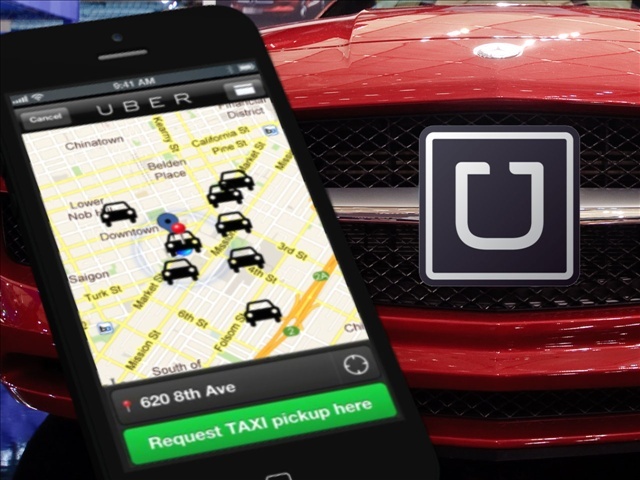 Uber spokesman Bill Gibbons says the company hopes Key West officials rethink the ordinance. Under the ordinance, Uber drivers who do not have the vehicle-for-hire license face up to 60 days in jail and/or a $500 fine.